Our advanced printing technique allows for amazing use of color that will accurately represent the unique taste of your product. 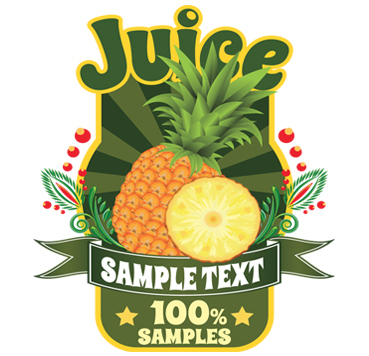 Whether you want to use bright hues for many different colors, our printing services really allows colors to pop on labels for juice bottles. With the use of many material types and laminate finishes to allow your graphics to strike just the right note, ensuring that custom juice bottle labels will turn out beautifully. Take full advantage of our label printing options when you create your own labels for juice bottles.